It's a great time to get involved in cryptocurrency. Read our informative eBook to find out why. 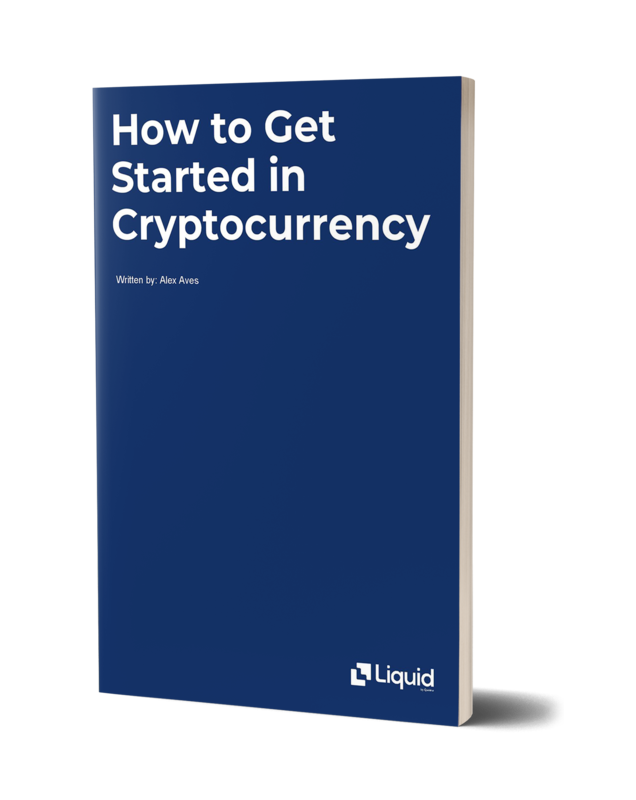 Learn the basics about what cryptocurrency is, how it works and the ways your can use cryptocurrency to improve your financial wellness for the future. 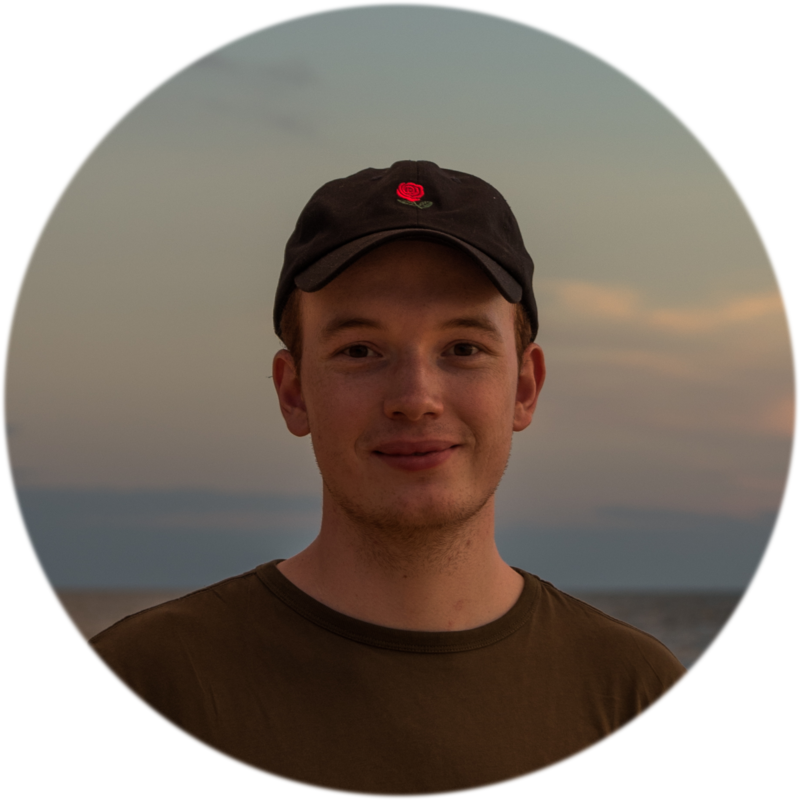 Alex is part of the content team for Liquid, working on anything to do with content marketing, from creating blogs and social media posts to assisting with video production. Alex has been involved in cryptocurrency for over a year and is ready to share the knowledge with new enthusiasts. Why would you get into cryptocurrency? What is the point of cryptocurrency? Which cryptocurrency is right for you?